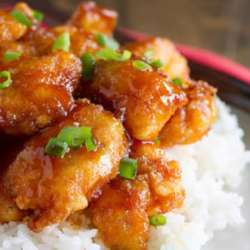 You must be a member of the São Paulo Asian Cuisine Group to attend this activity. Would you like to join this group? We are so happy to invite You to Our First Event of The Year Protected content . We bring You back to one of the most traditional tastes of the world, the taste of China. Please NOTE that We are going to share the food so We really need You to be there ON TIME. Kindly sign up the event and send me a message if You are confirmed to attend. We will only put Your name on the list with Your confirmation by message/WhatsApp.